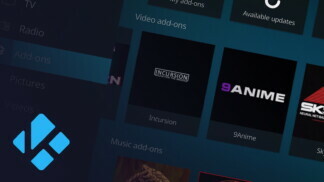 TVAddons addon platform founder Adam Lackman announced he would be giving up admin rights and access to sensitive information following copyright infringement lawsuits filed against the platform. A script was used to randomly select Lackman’s successor from a list of trusted employees working at TVAddons. TVAddons founder Adam Lackman announced he would be giving up admin rights on the website following copyright infringement lawsuits filed against the platform. 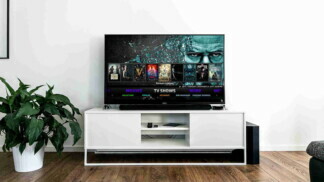 TVAddons has been in the middle of immense controversy with multiple Canadian companies filing a lawsuit against the platform including Bell, Groupe TVA, and Rogers. 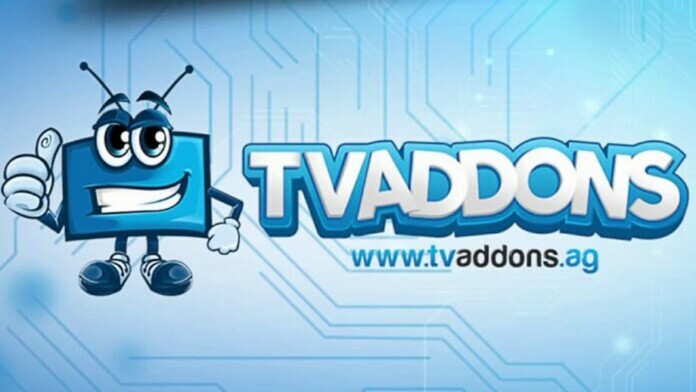 TVAddons is a TV add-ons platform that offers users the ability to manage all of their Kodi-enabled TVs and other entertainment content with third-party add-ons. 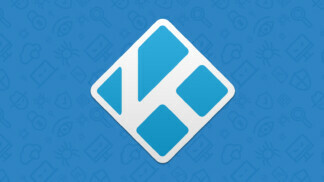 While the Kodi platform by itself does not promote piracy or have any infringing copyright attributes, multiple TVAddons add-ons have been amidst major controversy for allowing users access to pirated streams of TV shows, movies, and other live events. Lackman’s successor was assigned using a script that randomly selected one of Lackman’s trusted employees working for the company. The founder claims he will not be handing out any sensitive information to protect the interests of the platform as well as its users. The new administrator’s identity has not been made public yet, but an announcement is to be expected in the coming weeks. What do you think about the TVAddons platform? Do you think it will continue to operate or will it succumb to the anti-piracy lawsuit? Let us know in the comments below. Get instant updates on TechNadu’s Facebook page, or Twitter handle.